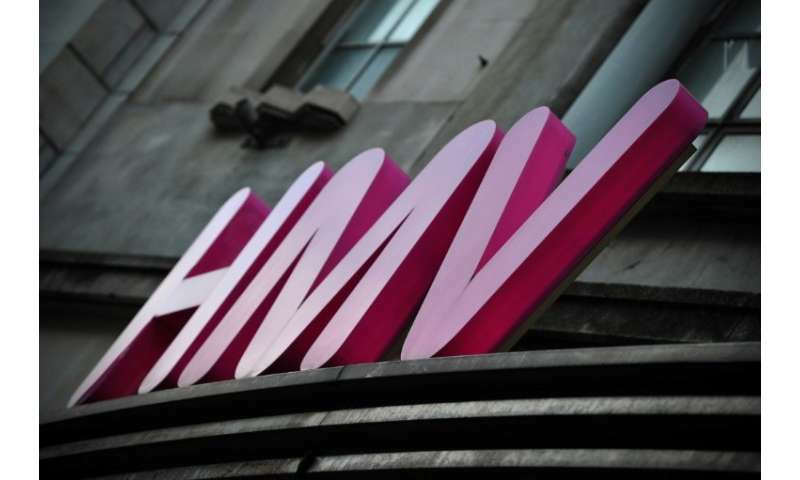 British music retailer HMV, which was launched by English composer Edward Elgar in 1921 and helped propel the Beatles to fame, collapsed into administration on Friday as consumers switch to digital streaming in droves. 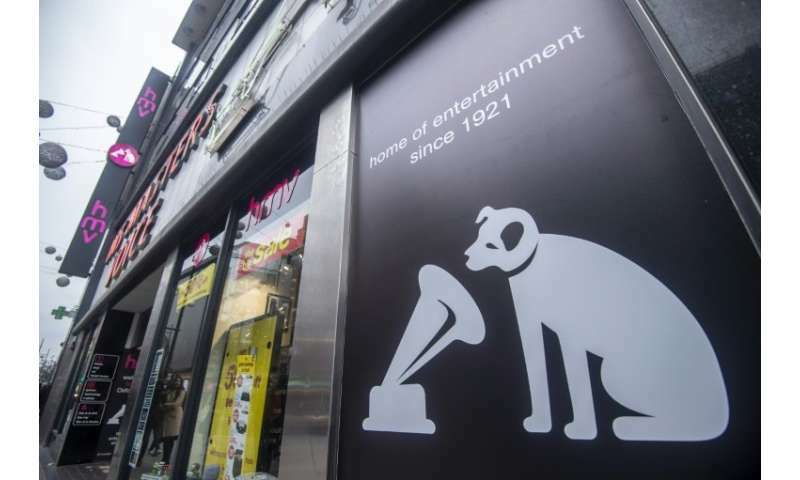 His Master's Voice (HMV), which is known worldwide for its iconic logo showing a dog listening to a record player, is the last major music retailer in Britain and has been suffering for years from the decline in physical sales of CDs and DVDs. "It is disappointing to see the market, particularly for DVD, deteriorate so rapidly in the last 12 months as consumers switch at an ever increasing pace to digital service," said Paul McGowan, executive chairman of HMV and Hilco. "During the key Christmas trading period the market for DVD fell by over 30 percent compared to the previous year," he said, adding that this decline was "unsustainable". "The switch to digital has accelerated dramatically this year, creating a void that we are no longer able to bridge," McGowan said, adding that the physical music market in Britain is forecast to fall by around 17 percent next year. "As a result, the directors have concluded that it will not be possible to continue to trade the business," he added. HMV opened its first store on Oxford Street in 1921 selling gramophones, radios and popular music recordings. It made history in 1962 when record label EMI, which belonged to HMV until 1996, signed The Beatles. Since its last collapse, HMV had hosted a series of live events in store with musicians like pop star Kylie Minogue and grime artist Stormzy in a bid to increase footfall. But McGowan also noted there had been a "tsunami of challenges facing UK retailers", including a raise in business rates—a tax on non-residential properties. Brexit uncertainty and the growth of online shopping have hit British retailers particularly hard this year. Consumer confidence in Britain fell to its lowest level in five years in December, according to the GfK institute. "Poor Christmas trading has claimed its first victim," Richard Lim, chief executive of Retail Economics, told the BBC. The electronics retailer Maplin, the British branch of Toys'R'Us and the discount chain Poundworld all collapsed in 2018. The department store House of Fraser was also forced into administration while Marks & Spencer and Debenhams had to close stores. Some 150,000 jobs have been lost in Britain's retail sector this year, according to an estimate by Britain's Press Association news agency.